Snowball Chalet Madarao | Chalet Madarao Snowball | 100m to the lifts! 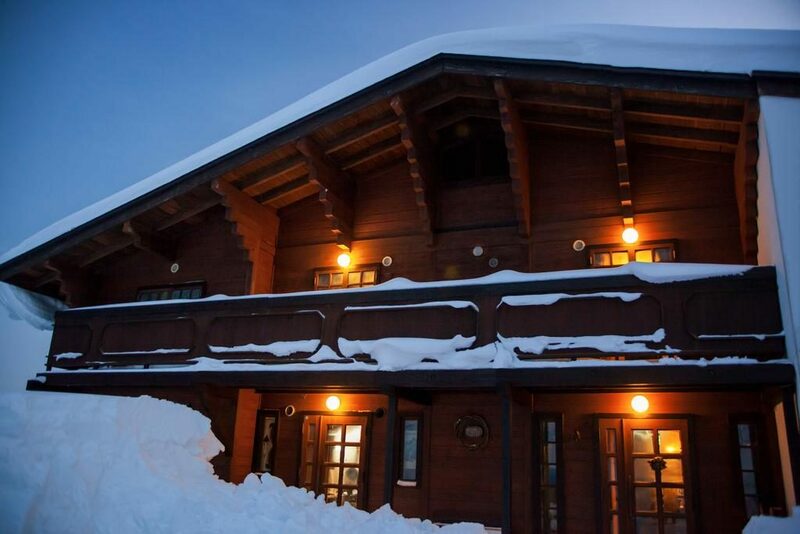 Snowball Chalet Madarao is a boutique 9-room ski chalet in the heart of Madarao village. It is well located – just 100m from the ski slopes. Built in stunning cedar wood, its been lovingly renovated with plush new carpets, designer fireplace, Japanese o-furo bathtubs, comfy couches, downstairs games den, new bathrooms, drying room for your ski gear, quality furniture and lovely Japanese art, features & photography. Its the perfect place to unwind with a wine or whisky by the fire, with your friends or family, after a big day on the hill. 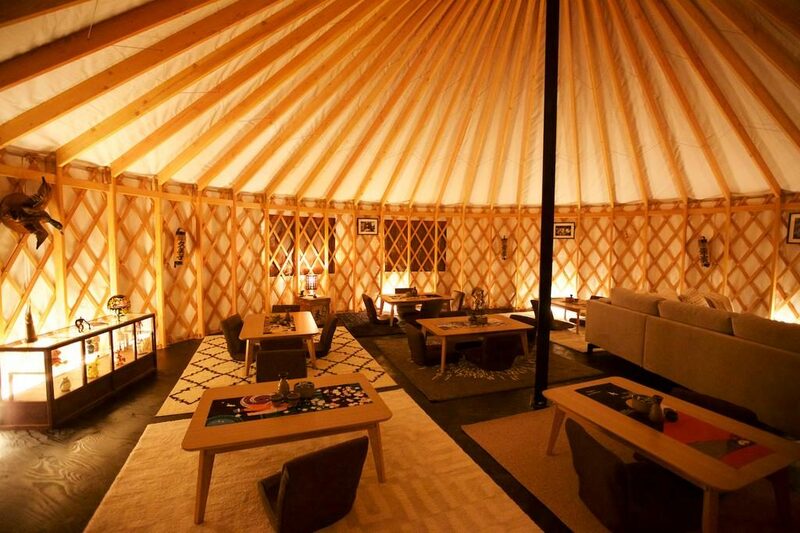 Check vacancies and prices for Madarao Snowball Chalet below or click here. All rooms include free western continental style breakfast (muffins, toast and spreads, fresh fruit, coffee, cereals and the like). 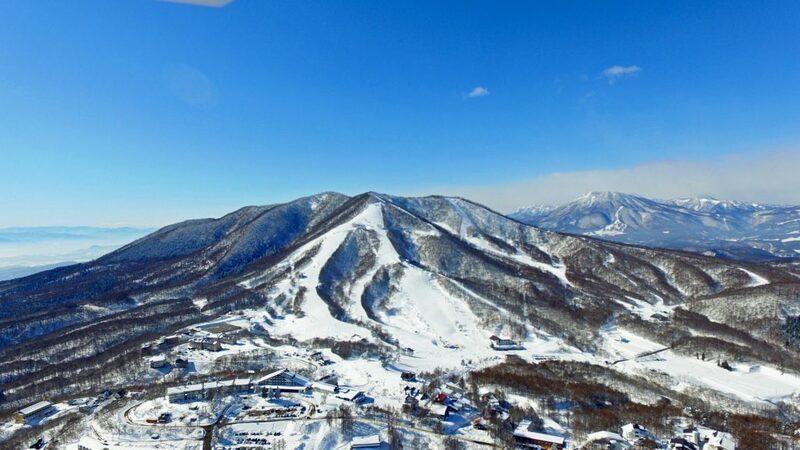 The chalet is a short walk 5-10 minutes from most restaurants and bars in town and the natural onsen at the Madarao Kogen Hotel. Right at the end of the street is an English speaking ski school who also run back country tours and serve some pretty delicious pizza, snacks and coffee. The staff of Chalet Madarao Snowball run Madarao mountain tours every few days and so can show guests some of the best places to ski or board. You will find that there is so much terrain it is impossible to show you everything. Guests need never worry about missing out on those hidden Madarao powder stashes. Guests can head right next door to the Shaggy Yak restaurant in the evening. There you can find delicious Japanese snacks plates, hearty meals, fresh salad and a fine selection of whisky, wine, sake and beer and other goodies. Get comfortable in the lounge area with fireplace and fine vinyl spinning tunes from Japanese jazz to Michael Jackson. There are ten rooms in total at Chalet Madarao Snowball. Guests will find these with very comfortable western bedding, soft doonas, plush pillows, heated floors and televisions. All rooms (except one) have brand new en-suites with shampoo, soap, conditioner and body wash supplied. Australian electrical powerboards are supplied in room as well free wifi. The hosts at Madarao Snowball have designed their boutique guest rooms to feel special, comfy, warm and inviting. Check vacancies and prices for Snowball Chalet Madarao below or click here or read Madarao Chalet Snowball reviews. Snowball Chalet Madarao: Book now!